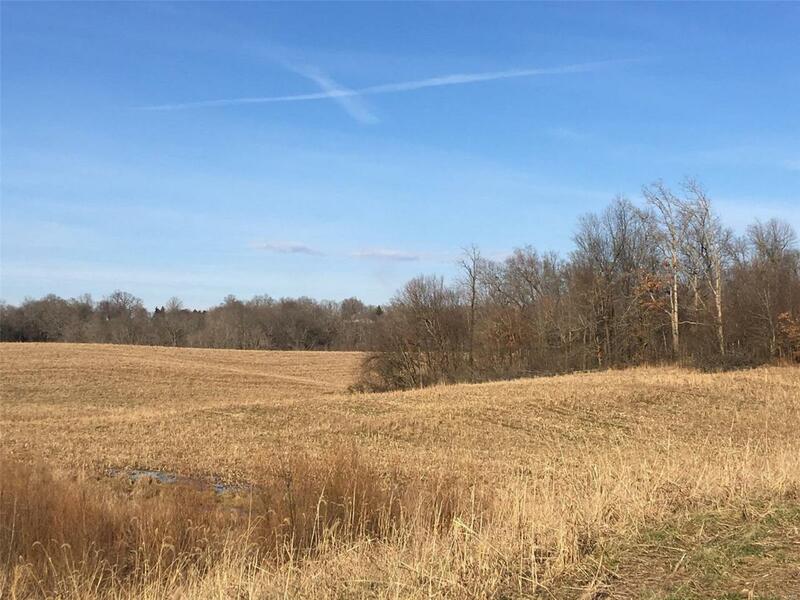 Beautiful rolling hills, good for crop farming, along with wooded acreage with great hunting potential. Deer tracks aplenty and lots of turkeys, too. This land could be suitable for a place to build, as well. It has county water and electric nearby. It has easy access being on a paved road and is conveniently located to both Highways 72 and 34 for wherever you need to go. Please see the attachments for what part of the tract is being sold. If additional acreage including some of the large lake is desired, that can be negotiated.